How many times each day do you remind your patients to brush and floss their teeth? We may be going out on a limb here, but we’re guessing you say it ALL of the time to ALL of your patients. How about putting a fresh spin on the message, and talking to your patients about eating healthy foods? 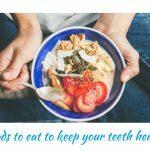 As you know, brushing and flossing is just one piece of the healthy mouth puzzle, and our diets are a key element of engaging in good dental health habits. 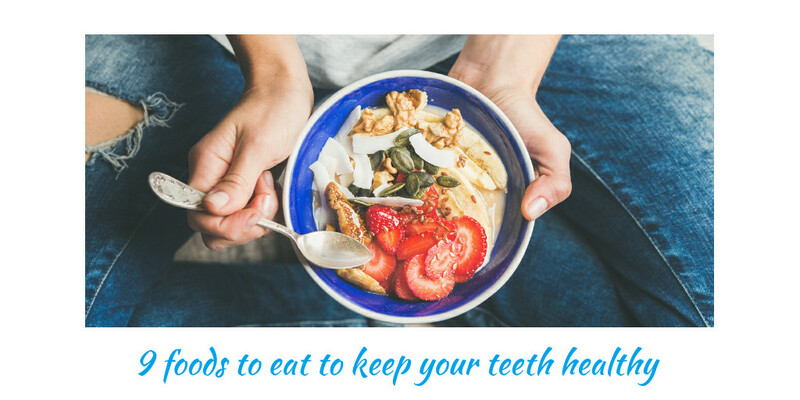 Do your patients a flavor – err, favor, by sharing a few smile-friendly food tips! 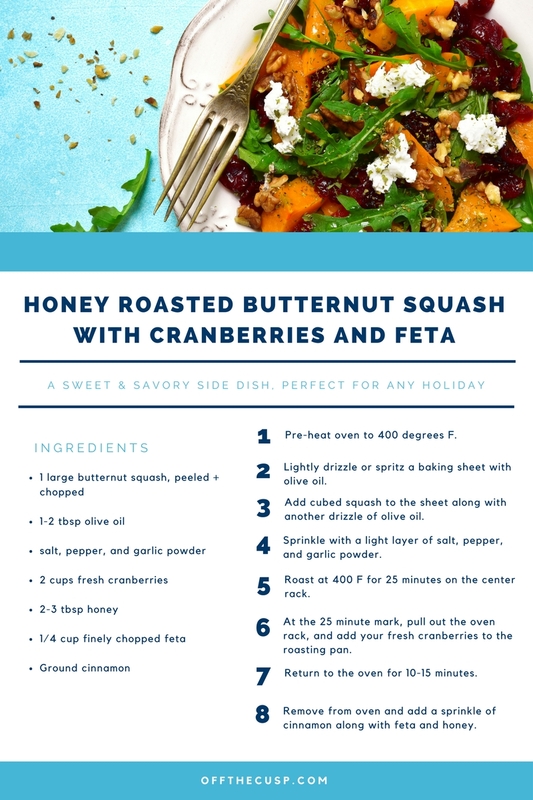 And instead of focusing on what they shouldn’t eat, pique their interest and tantalize their taste buds with great options like these 9 power foods they should be seeking out [recipes included]! Who knew this humble bog berry could give you healthier teeth? Cranberries – and their rich anthocyanin properties – prevent pathogens from sticking to your teeth before they can form damaging plaque. Other foods high in anthocyanin include blueberries, red cabbage, and raspberries (or foods with red, purple, or blue plant pigments). Side note: make sure to tell patients to get nutrients from whole foods. 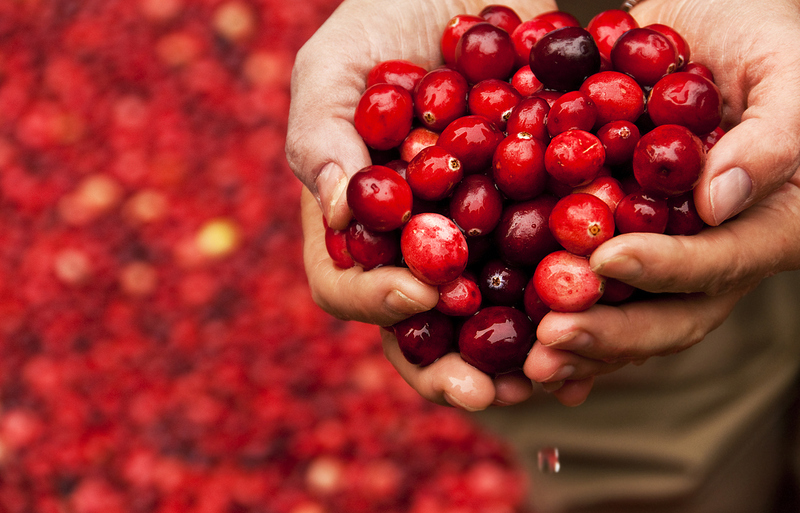 In other words, you won’t get the same benefits of cranberries by drinking artificial cranberry juice. Have you ever heard someone say, “No, put down that piece of lettuce!” Probably not. Lettuce is full of vitamins and minerals, with the added benefit of minimal calories. 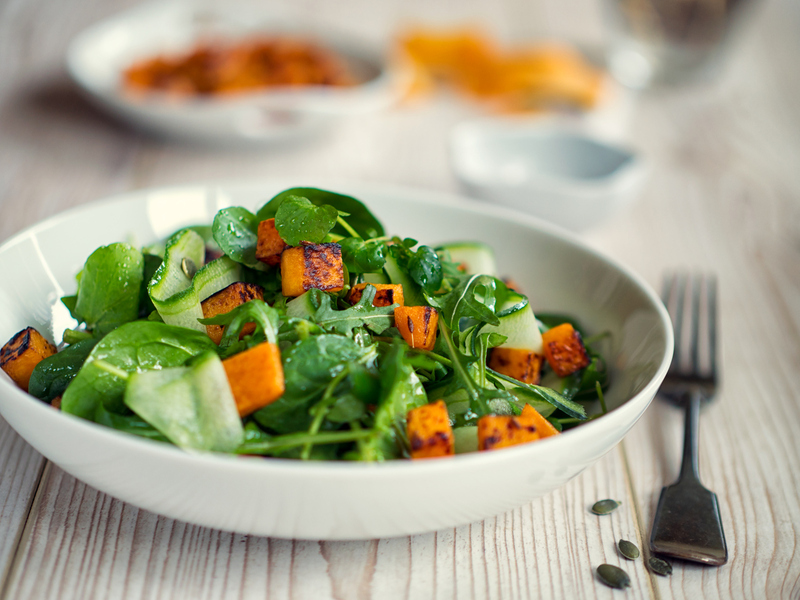 Leafy greens also contain folic acid, which helps your body produce and maintain new cells. 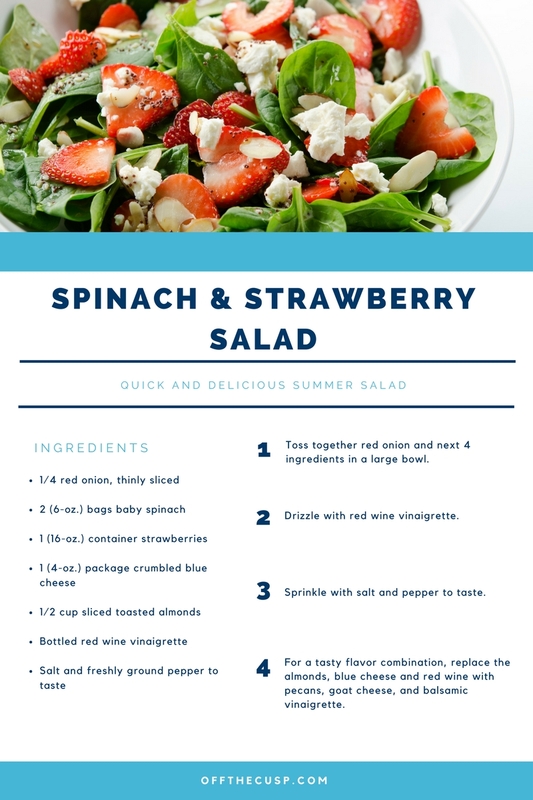 So, next time you make your morning smoothie, throw in a handful of spinach or kale. On your lunch break and don’t have the time or resources to brush your teeth afterwards? 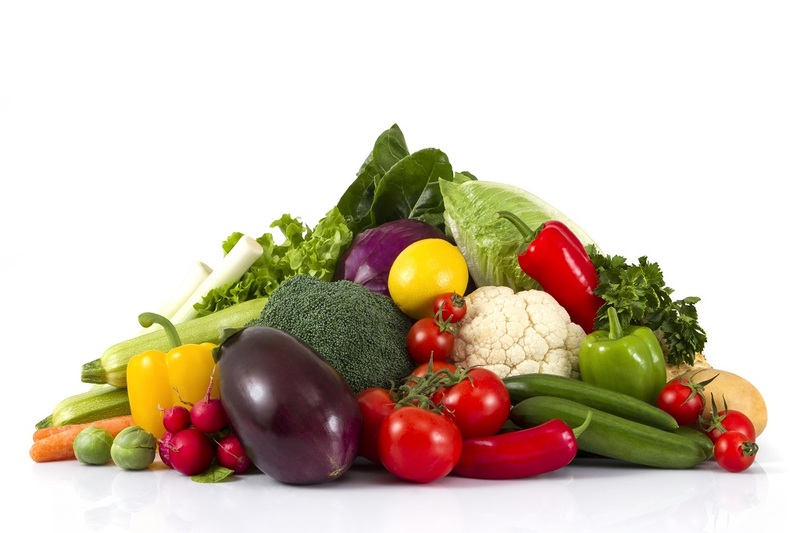 Try munching on some raw veggies. Believe it or not, carrots, celery, and cucumbers can clean your teeth (at least to some degree!) by removing food that has attached to the tooth surface. Chewing on celery in particular produces more saliva in your mouth, which helps prevent plaque. You probably remember learning in school that milk helps build strong, healthy bones. Well, your teeth are bones too and they can benefit just as much from milk! 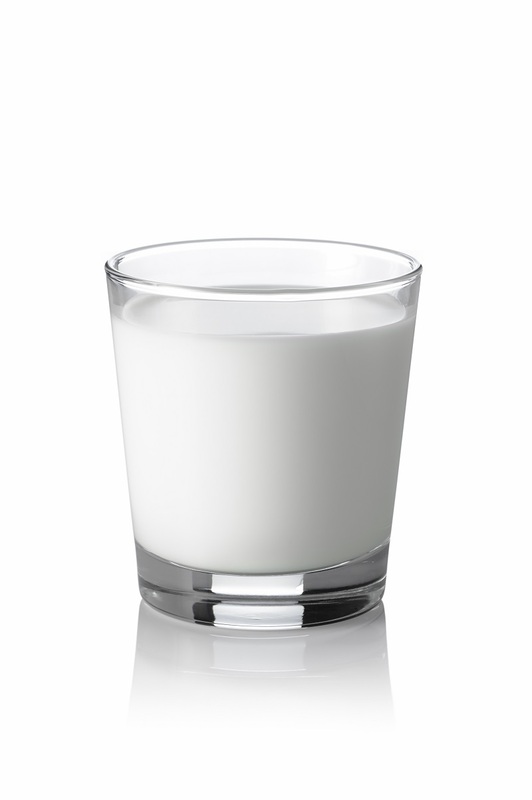 Milk contains calcium which is needed for building stronger enamel and is low in acidity. 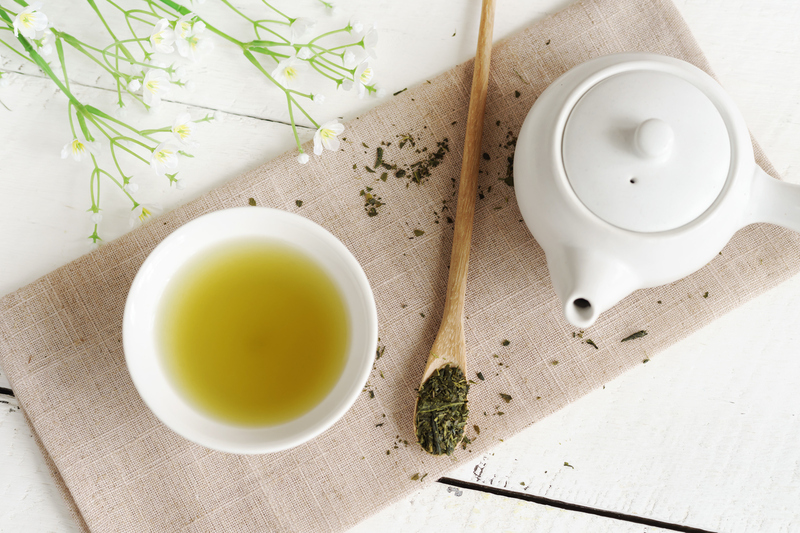 Some studies have even shown that it can reverse damage to the teeth. For all the cheese lovers out there, you are in luck because now you have another reason to enjoy this often-craved food. 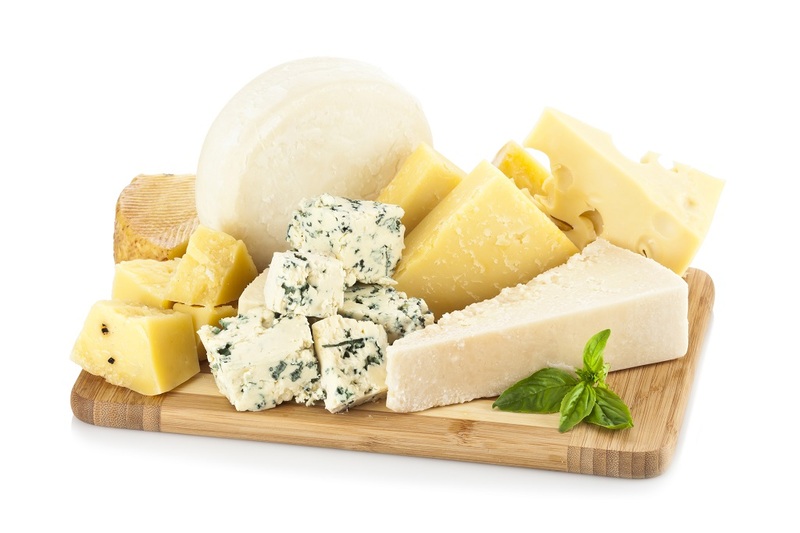 Research has shown that eating cheese can raise the PH levels in your mouth, lowering the risk of tooth decay. And, as with milk, cheese contains calcium and protein, strengthening your teeth. Just like milk and cheese, yogurt is rich in calcium and protein, which makes it a good choice to strengthen your teeth. 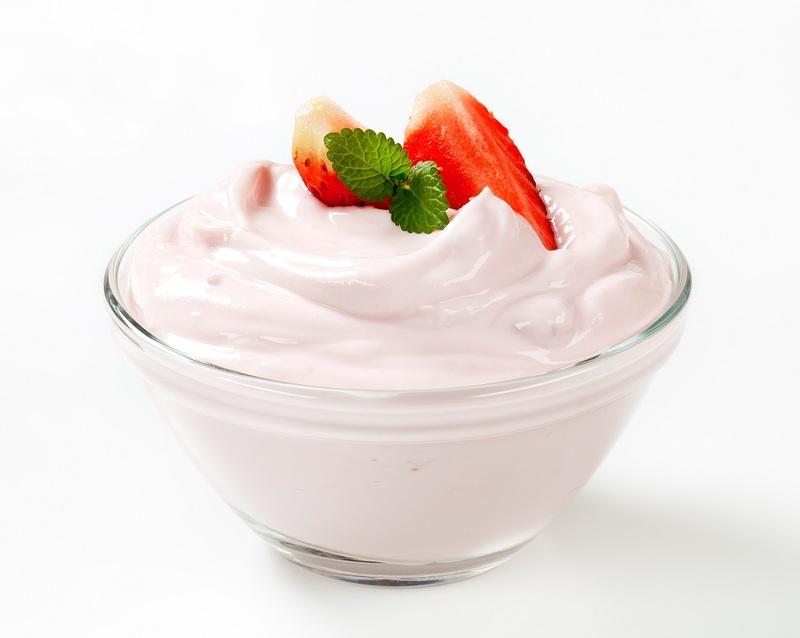 The probiotics also found in yogurt help decrease gingivitis and plaque because the “good” bacteria crowds out the “bad” cavity-causing bacteria. 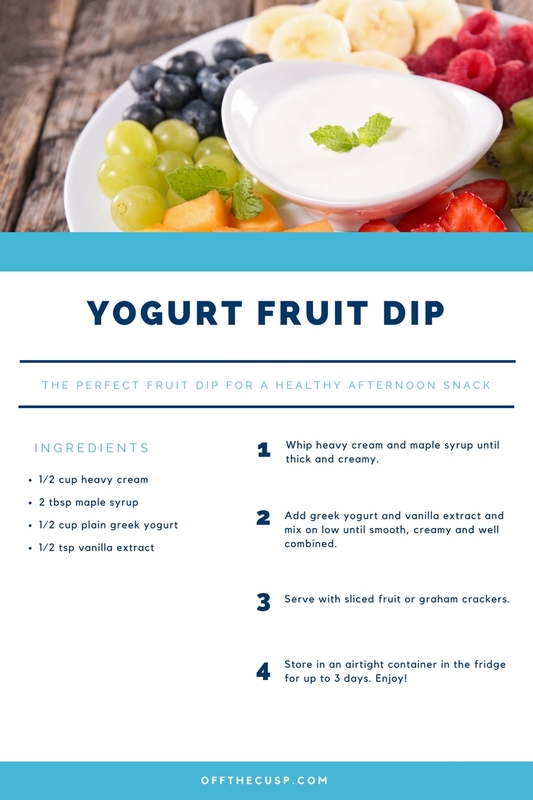 Just make sure you’re picking yogurts that are low in sugar. The festive Jack-o-lantern isn’t just for show – what’s inside that famous orange gourd can absolutely benefit your teeth. 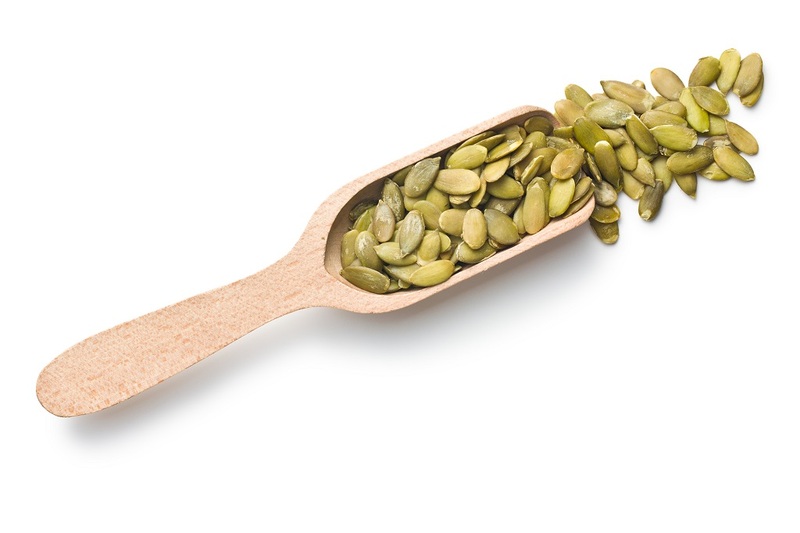 Rich in nutrients like zinc, magnesium, iron, and Vitamin A, pumpkin seeds promote gum health, stronger bones, and healthier enamel. 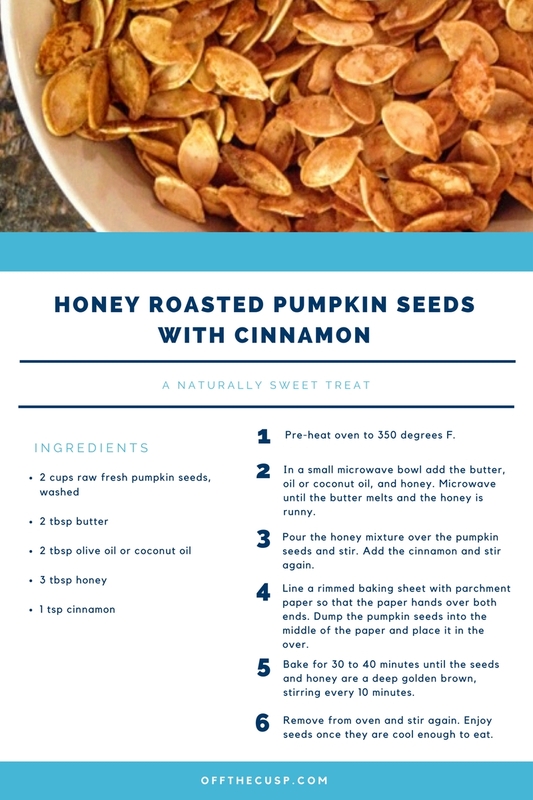 Try incorporating pumpkin into your smoothies, soups, or snacks. 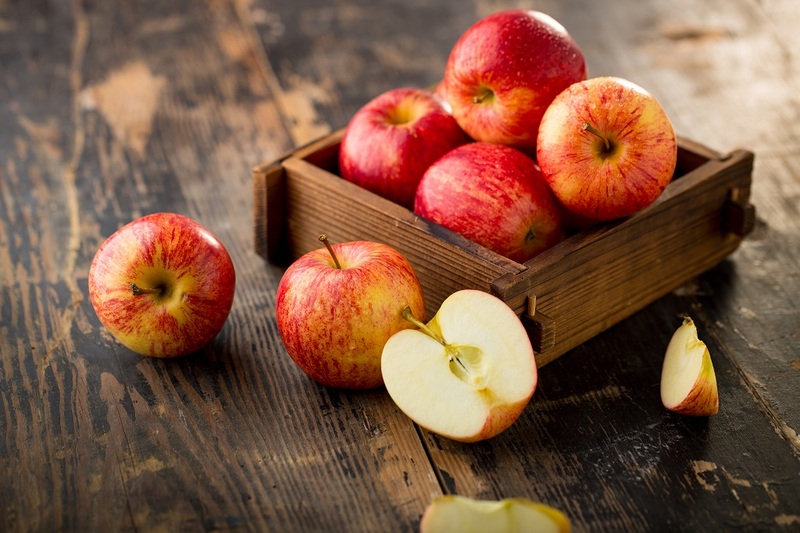 What are some of your favorite smile-friendly foods? Please share in the comments below. Dairy products are great for your teeth! However grains are not. Any type of breads or crackers cause cavities.